For Email Marketing you at Customer Binder to the right place. 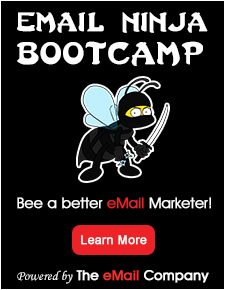 With over 10 years experience, we are the expert in the field of email marketing. We will help you in sending effective email campaigns. Our own e-mail editor gives you the opportunity to easily and quickly create your own e-mails and send. It is for us the top priority. We would be happy to talk to for advice and questions.Interested? Customers Binder Try free for 30 days and remaining on probation.